Mother’s Day is just around the corner. Each year, I host a family dinner on Mother’s Day. 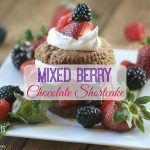 I love to top off the dinner with an easy, yet fun, dessert. 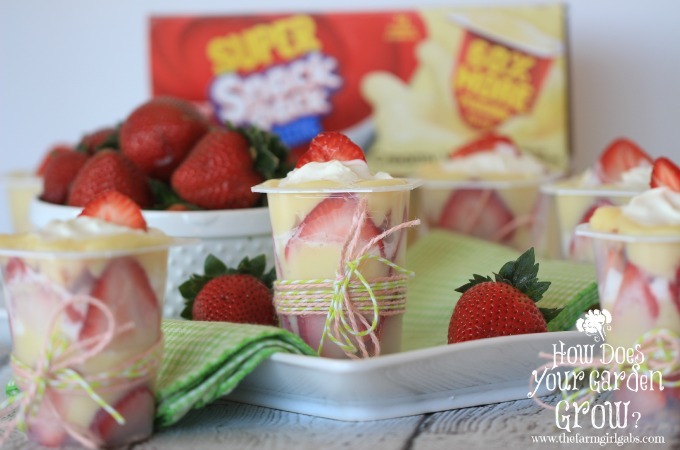 Enter these Strawberry Shortcake Trifle Cups. I plan on making these for this year’s Mother’s Day celebration. These cute little desserts are made with the great tasting vanilla Snack Pack Pudding, an item I always have stocked in my pantry. 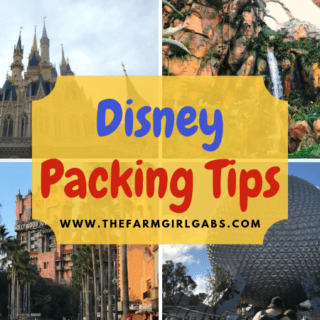 Snack Packs are a favorite snack for not only the kids but also my husband and myself. Vanilla is my personal favorite. Did you know that one snack pack contains the same amount of calcium as an 8 oz glass of milk. These little desserts are the perfect portion too. Trifles are one of my favorite desserts to make because they are so easy. 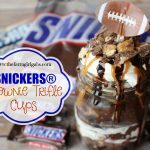 These Strawberry Shortcake Trifle Cups are a miniature version of one I would normally make in a large trifle bowl. Walmart has a great selection of Snack Packs. I purchased the Vanilla Snack Packs and all the other ingredients I needed to create these delicious desserts at my local Walmart. Snack Packs can be found there in the same aisle as the cookies and crackers. Making these desserts is a snap and the nice thing is they can be made ahead of time. I first emptied out 6 of the Vanilla Super Packs into a bowl. I washed and dried each container and then tied a pretty ribbon around each. I sliced my strawberries and pound cake ahead of time too. To assemble, begin by placing a slice of strawberry in each side of the pack. Add some of the cubed pound cake. Then, layer some of the vanilla pudding and whipped cream. Repeat the process and finish by topping the Snack Pack off with the rest of the vanilla pudding. Add a dollop of whipped cream and a strawberry for garnish. These are such fun desserts to serve. I love strawberries any time of the year, but they especially remind me of spring. I love how the colorful ribbon dresses up the Snack Pack too. They are perfect for any spring celebration. Open each Snack Pack and empty contents into a medium bowl. Wash and dry each pack thoroughly. Tie a ribbon around each Snack Pack. Begin by placing one strawberry slice on each side of the pack. Add some cubed pound cake and then layer with vanilla pudding and whipped cream. Repeat process and top off with vanilla pudding. 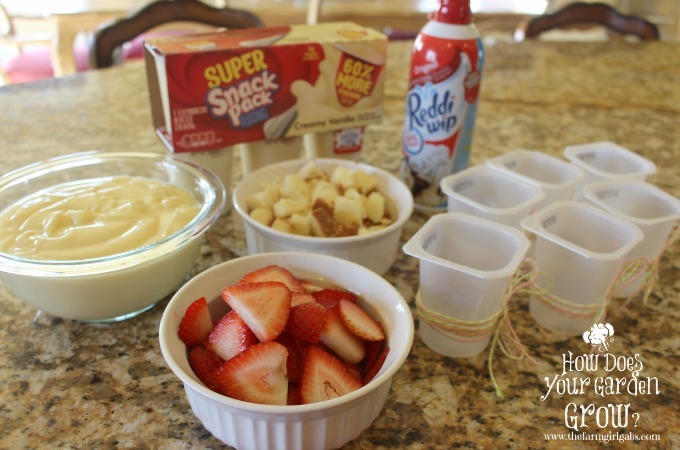 Add a dollop of whipped cream and a strawberry for garnish to each Snack Pack. How are you planning to celebrate Mother’s Day? Send me a tweet @marusso30 and let me know. I would love to hear all about it. I bet these Strawberry Shortcake Trifles will be a big hit at your next spring celebration! Yummy! Looks good. Love the idea of adding some fresh fruit. Makes it a little healthier. Those look so yummy for summer! Never thought about combining fruit and pudding, looks great.